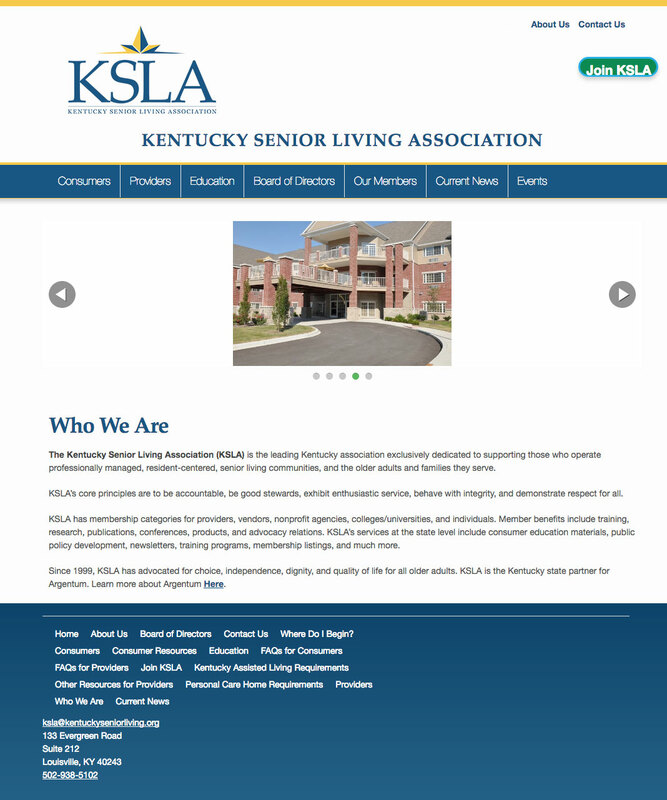 The Kentucky Senior Living Association (KSLA) is the leading Kentucky association exclusively dedicated to supporting those who operate professionally managed, resident-centered, senior living communities, and the older adults and families they serve. MoDuet helped KSLA transfer their old, static website into a new, updated WordPress platform. We are currently hosting and maintaining their website. The theme was designed with their content and audience in mind. It is built using the powerful tool WordPress which allows the organization to add and edit content with ease. The website design is modern and not distracting, making reading easy. 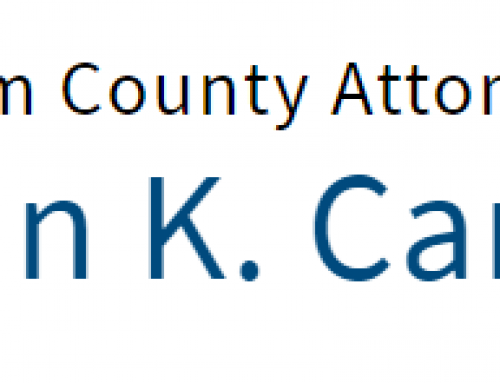 Learn more about The Kentucky Senior Living Association at their website.